News | Rhys Williams | Published: 11:00, Tuesday February 12th, 2019. Caerphilly MP Wayne David has called for a direct bus service to the Royal Gwent Hospital in Newport. Currently, buses from Caerphilly go to Newport bus station, with passengers having to catch a second bus to the hospital. 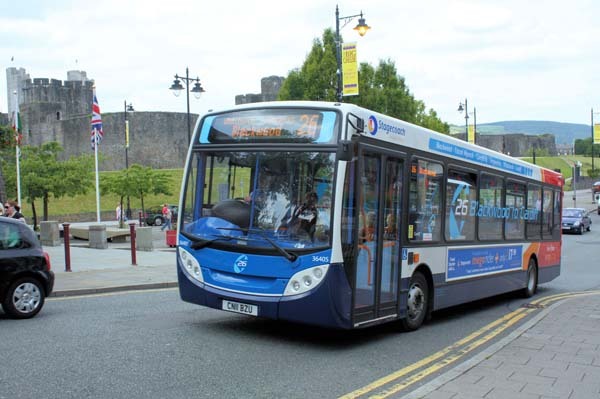 The Labour MP is urging people within the Caerphilly constituency to write to Stagecoach calling for a regular, direct bus service from the Caerphilly area to the Royal Gwent. Mr David said: “People have pointed out to me that although there is a direct bus service to the Heath Hospital in Cardiff, there is no direct service from Caerphilly to the Royal Gwent. “Car parking is a huge problem at the Royal Gwent and a large number of local people rely on the bus service. Caerphilly resident Janice Quartley, 76, said: “When my husband was in the hospital I had to catch two buses to go and see him. “Sometimes I would be out the house for five or six hours just for an hour-long visit. 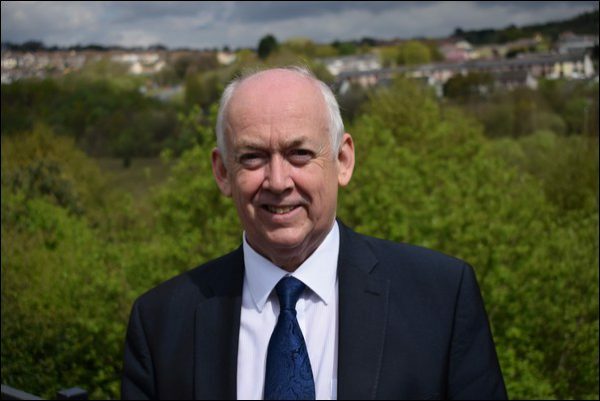 Caerphilly AM Hefin David said: ” I’ve written to Stagecoach and the Aneurin Bevan Health Board to urge them to consider tailoring services around the needs of patients who’re feeling particularly vulnerable when they visit hospital.